Big Bear is well-known as one of the best places in California for recreation, and that is saying something. During the winter, it becomes a wonderland with some of the best skiing and snowboarding you will find anywhere. But it is truly a paradise for those that like the outdoors during the summer. Endless beauty and equally endless ways to explore it make this the perfect place to visit for a summer vacation. Find out below Big Bear things to do in summer! The lake is obviously at the center of things to do during the summer in Big Bear and there are endless ways to take advantage. For starters, you cannot beat a day spent on the shores of the lake soaking up the sun, swimming, enjoying the beauty, and maybe doing some of the best trout fishing in California. But getting out on the water is an awesome experience that you need to try as well. To start of your adventure, it is always a good idea to embark on the journey provided by the Miss Liberty tour. This is the best way to learn about the area and enjoy its beauty from the most unique perspective. You can also rent speed boats, paddle boards, and everything in between from multiple spots on the shore like Big Bear Marina. 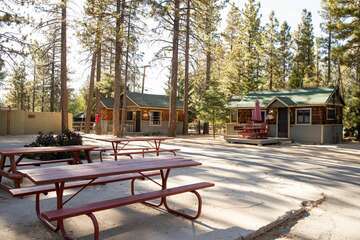 There is a whole world of fun and beauty beyond the waters of Big Bear Lake as well. Much of this is found in the mountains. This is the perfect place for hiking, mountain biking, and the special experience of horseback riding through this beautiful landscape. If you want to see the mountains and surrounding area from a one of a kind perspective look into taking the scenic sky chair. This is the lift for skiers and snowboarders, but it is just as fun and useful during the summer. There are a fair number of tips that can go a long way in maximizing the fun you have during your vacation, but the most significant is in finding the perfect place to stay during your trip. 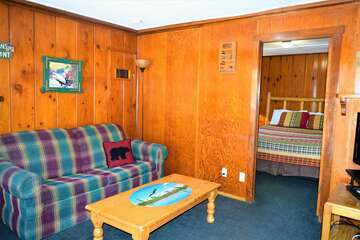 Big Bear Cabins makes finding the perfect Big Bear home so easy. We provide variety in location, type of home, price range, and everything in between, all while guaranteeing the highest level of quality. We go above and beyond, putting you in the perfect home and then helping you get all that you can out of your vacation while you are here. Things to do in Big Bear in the summer are endless! 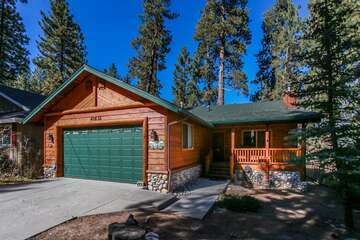 While it is virtually impossible to not have an amazing time in Big Bear during the summer, with the right tips and the right vacation home, your experience here can be one that you will never forget. Looking for the perfect summer vacation destination? Look no further than Big Bear, California.